Because both their teeth and their dental hygiene habits are still developing, children have unique dental needs. In our office, we begin seeing children at 2 years of age to begin good oral hygiene habits. Our dental examinations help ensure that your children’s teeth are developing properly, while checking for warning signs of any future problems. 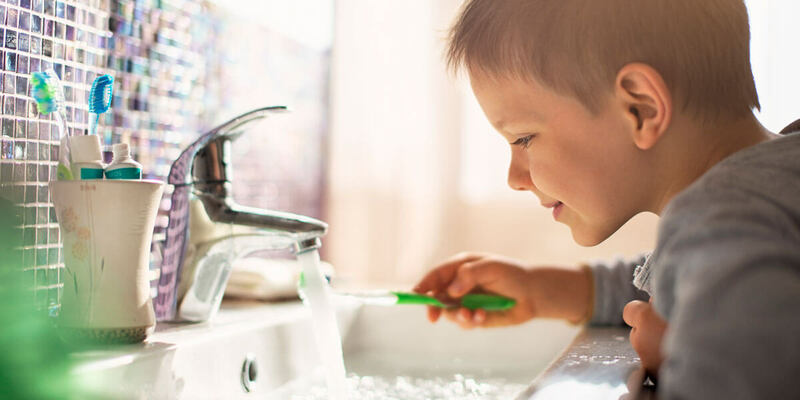 Additionally, our team will help teach your children positive dental hygiene habits, such as proper brushing and flossing techniques, that will serve as the foundation for their good oral health.